Here's just a small sampling of the rallies and trips we've assisted with or organized. The first Overland Rally we ran. The weather was crazy, the contestants determined and the vehicles capable. The Ozark Overland Trail is 424 miles in length of a non-repeating route. It is 379 miles of off-highway driving, with over 74 notable water crossings. 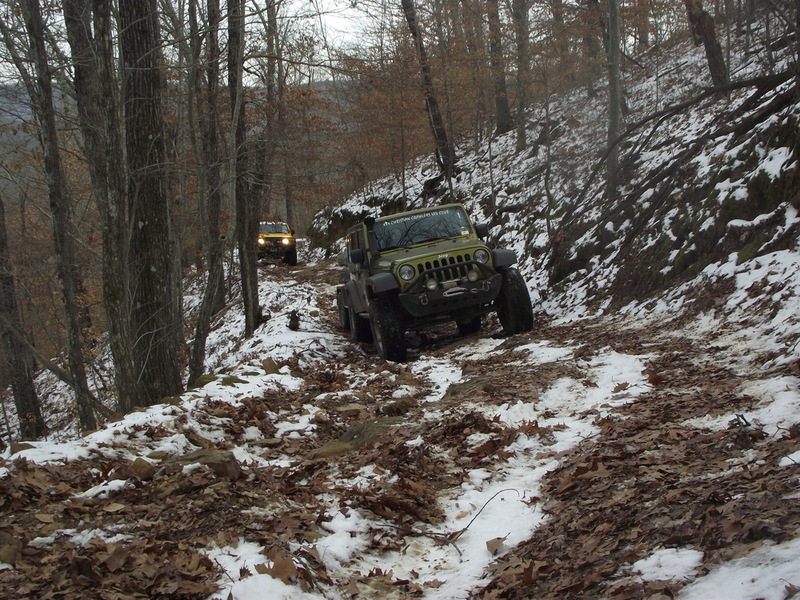 A staple event - A 4-5 day trip in the Ozarks during the dead of winter. Snow is a common theme, as are the 0* temperatures.